Most people have heard of ergonomics before, particularly office workers, but it is often unclear what we mean by the term. It is commonly thought that ergonomics refers to our posture and the design of our chair, but ergonomics is much more than just that. Ergonomics applies to anything that is designed to be used by a person and this includes workspaces, sports & leisure and health & safety. It is a branch of science that aims to learn about human abilities and limitations, which are then applied to improve people’s interaction with systems, products and environments. The study then looks to improve workspaces and environments to minimise the risk of injury or harm. Ergonomics is hugely important in the workplace for a number of reasons. The total economic cost of work-related injuries and illness are estimated to cost billions every year. Recent research has also shown that lower back pain is the world’s most common work-related disability. This affects employees from offices, building sites and in the high-risk category of agriculture. It is also commonly a major problem that is often linked with poor posture. It has also been widely claimed that ergonomics can help to improve productivity of workplace staff, including innovations in modern, ergonomic office furniture. It is also just as important in the wider population. Ergonomics is relevant in everyday life and an ageing population has made this even more apparent. The equipment, services and systems that we provide need to meet the needs of a workforce that is living and working for longer. This applies to services such as public transport, building facilities and living spaces. It is important that we understand and implement ergonomics in public spaces to ensure we are providing the right kind of support and health care for members of the public. Ergonomics aims to create safe, comfortable and productive workspaces by bringing human abilities and limitations into the design of a workspace. It looks to include the individual’s body size, strength, skill, speed, sensory abilities and even attitudes. 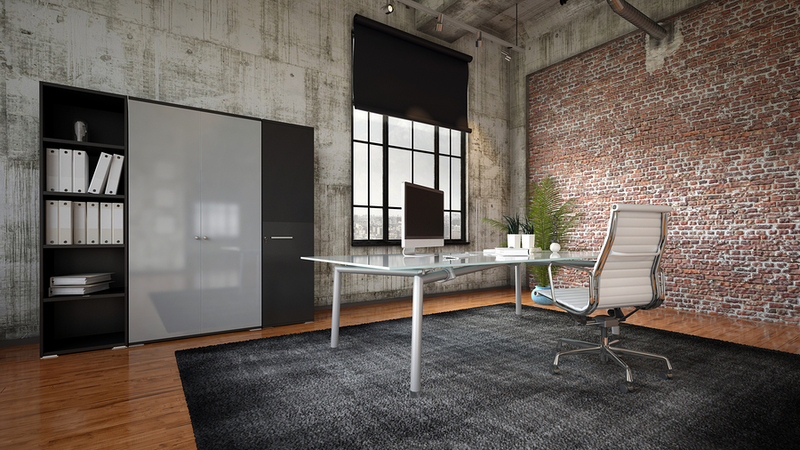 Although not neccessarily the starting point, having the right office furniture is crucial to this.